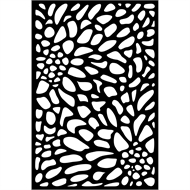 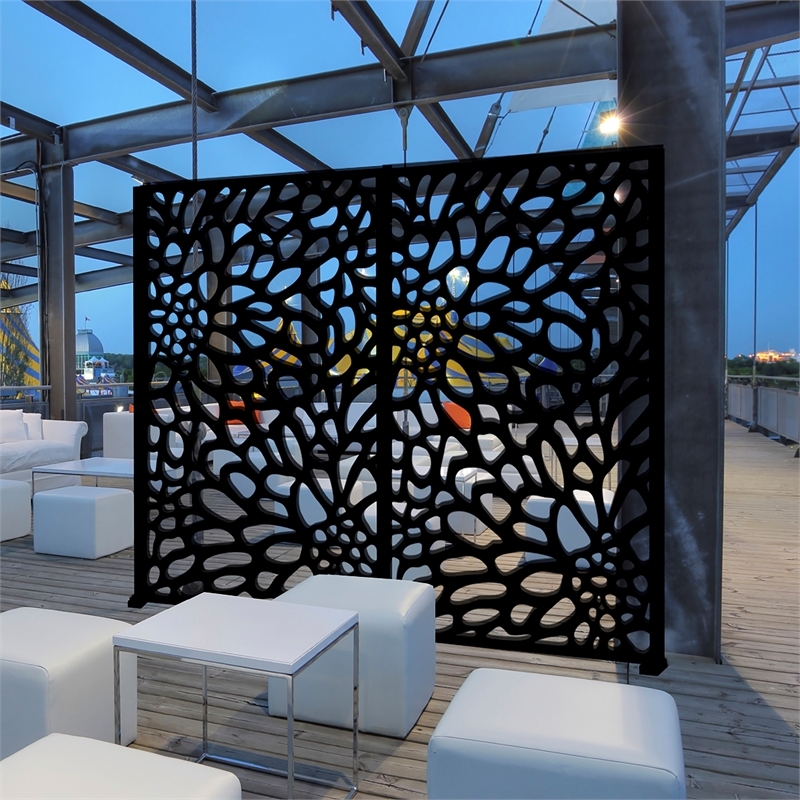 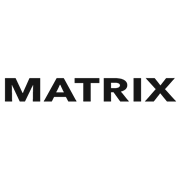 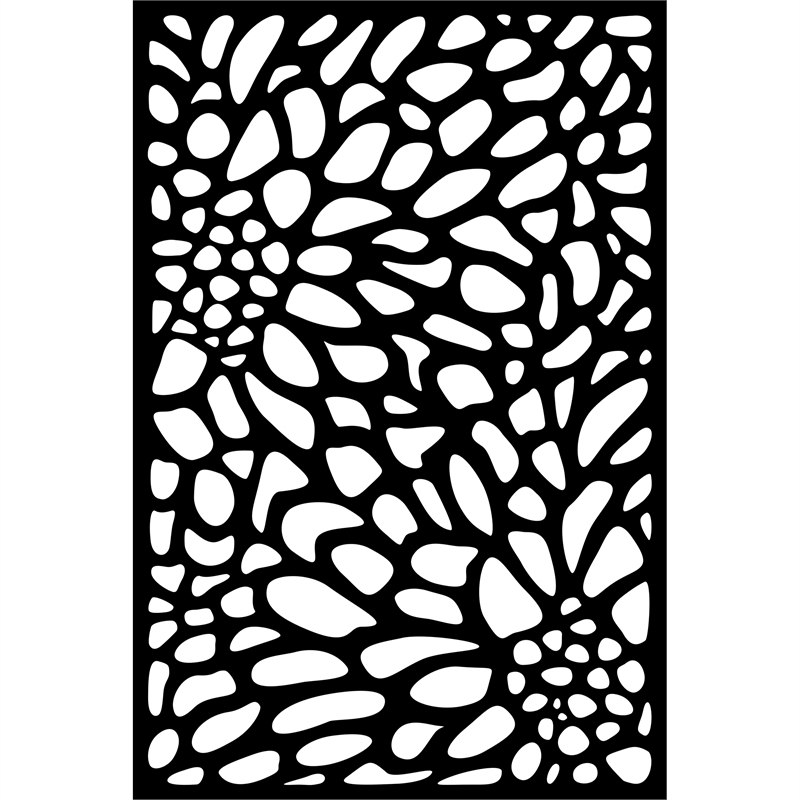 Matrix Bloom Décor Screen is made from 100% recycled UV stabilised plastic which will not rot, rust or be eaten by insects. 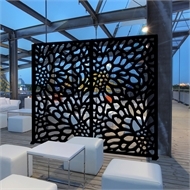 The Bloom design offers 59% block-out and is ideal for providing privacy without compromising style. 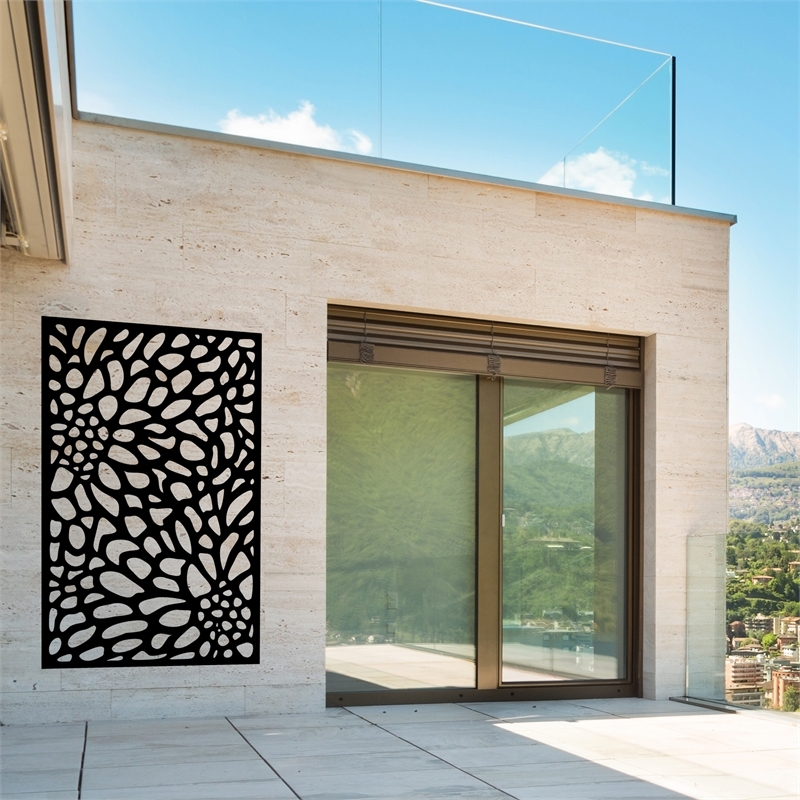 It comes with a colour matched steel slimline frame which adds rigidity and support, making it easier to install.